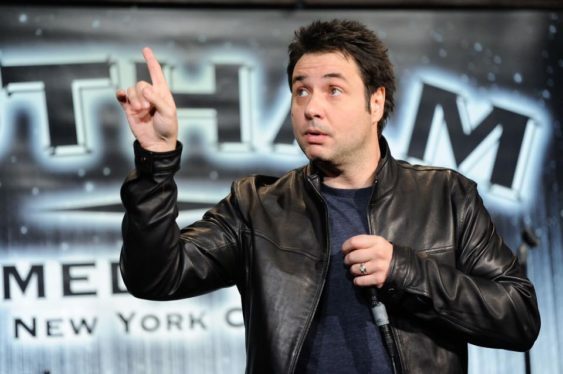 Adam Ferrara, actor/comedian who Entertainment Weekly dubbed “Hilarious,” is an internationally touring headliner, two-time nominee for best male stand-up by the American Comedy Awards has three Comedy Central Specials. He has hosted the critically acclaimed BBC sensation, Top Gear US, has a unique ability and superb gift of comedy and improv, guaranteed to bring you non stop fun and laughter. A great night of true entertainment. Sorry! The contest for Comedy Night: Adam Ferrara (Comedy Central) | Cobb's Comedy Club has ended.